Of the top 20 highest-paid UC Berkeley employees in 2016, only three were women, according to the university’s annual payroll data released last week. The five highest salary earners at UC Berkeley in the last year were dominated by the Cal Athletics Department, including one of the three women — head coach of Cal women’s basketball Lindsay Gottlieb, who earned $617,900. The other two women rising in the ranks were Haas School of Business professor of economics and professor of finance Ulrike Malmendier at No. 11 and Berkeley Law professor Sonia Katyal at No. 16. 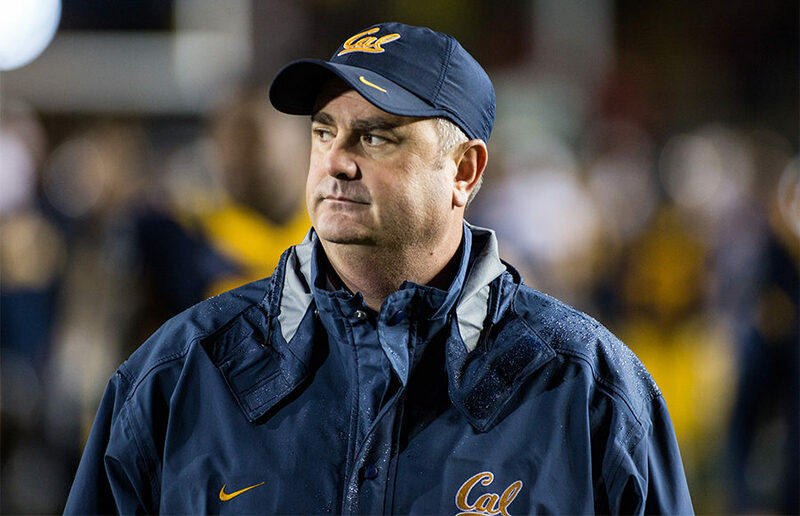 Both women earned about $450,000, while the employee at the top of the list, now-fired head football coach Sonny Dykes — who was ranked eighth in the Pac-12 conference — took in almost $3 million dollars. Faculty salaries require campus approval, unless the salary exceeds the “Regental threshold,” in which case the provost and executive vice president must give approval, according to campus spokesperson Janet Gilmore. The thresholds are set in relation to the faculty member’s department. 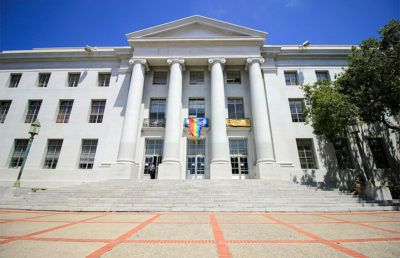 Business, economics and engineering have a threshold of $333,300, while UC law school faculty are capped at $427,000. Salaries for athletic staff is not restricted under the Regental threshold. Compensation for coaches is based on a number of factors, including on-field success, academic achievement, experience and competitiveness in the market, Gilmore added. 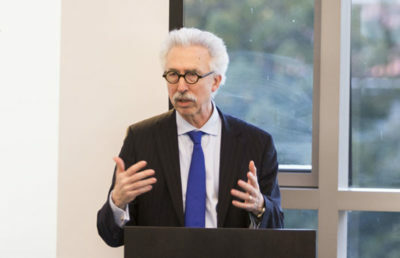 According to UC spokesperson Ricardo Vazquez, however, the gender pay gap evident in the UC system is far less prevalent than it is for state employees. California Human Resources found in 2014 that a 20.5 percent difference existed between the median salary for men in state civil service compared to the median salary for women, according to Vazquez, meaning that females in California earned about 80 percent of what men earned in 2014. The university’s pay gap in 2014, however, was only 5.4 percent. 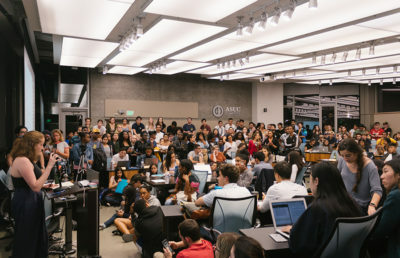 “To its credit, the campus has begun trying to respond to this in extra salary increments, but the problem remains significant, in great part because race and gender are correlated with rank, position and discipline,” Salzinger said in an email.